The majors are the most anticipated and coveted titles of the year. Sure, any PGA Tour win is worth celebrating, but the greats are measured by the number of majors they’ve won. The following is GolfLink’s guide to the 2019 majors. 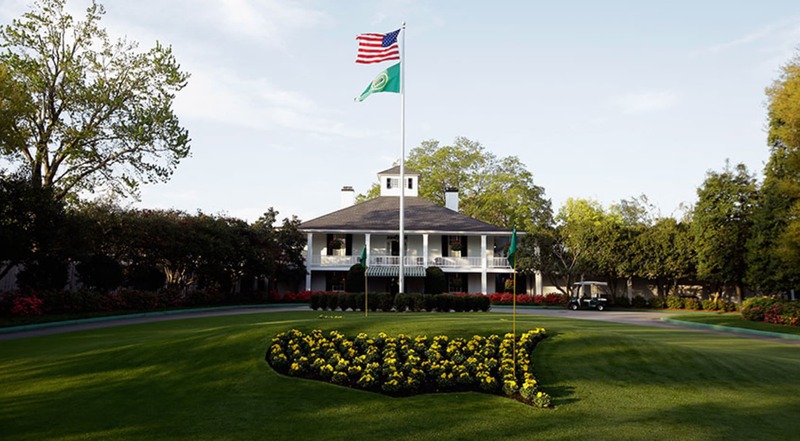 The first major championship of the year happens at Augusta’s hallowed grounds as golfers compete for the green jacket and a chance to write their name in the history books. The tournament is notoriously competitive and is often won or lost on the final 9 holes. 2018 champion Patrick Reed will look to defend his first and currently only major title, while Rory McIlroy looks to finish a career grand slam at just 29 years old. He is currently the oddsmakers’ favorite and will hope his excellent early season form will carry him to his 5th major championship. The PGA Championship heads to the Bethpage State Park’s Black Course for the first time, though the course has hosted a U.S. Open as recently as 2009. The notoriously difficult course has long made Long Island one of golf’s premier locations, as the course provides one of the sternest tests available to the public. This the first time the PGA Championship will be contested in May instead of August; traditionally it is the 4th and final major of the season. All eyes will be on Jordan Spieth, who needs a win at the PGA Championship to finish his career grand slam. 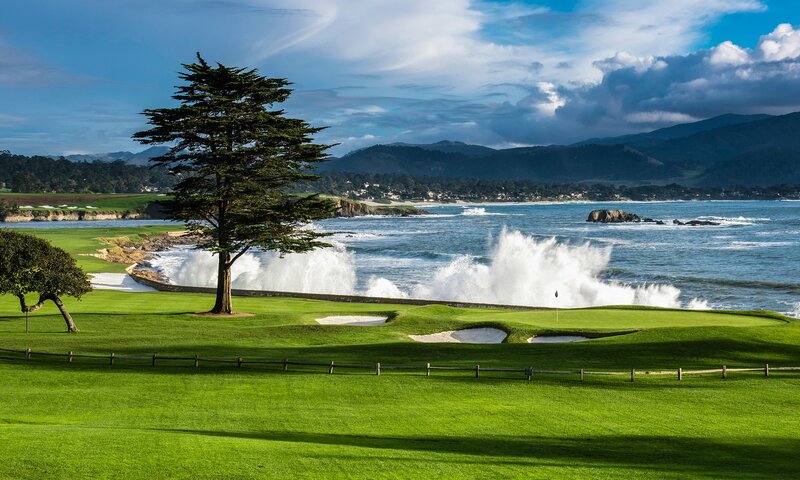 The PGA Tour heads to Pebble Beach Golf Links for the second time this year, though golfers will expect the notoriously fickle USGA to alter the course slightly from the earlier Pebble Beach Pro-Am. A major storyline will be Brooks Koepka’s attempt at an unprecedented 3-peat at the U.S. Open. Another will be whether or not Phil Mickelson can finally complete his career grand slam with a U.S. Open win. Mickelson has finished 2nd at the U.S. Open a record 6 times without winning the event. Earlier this ear, Mickelson took top honors at the Pebble Beach Pro-Am, and many fans will be hoping that this is finally “Lefty’s” year. The final major of the year is the oldest, with the 148th Open Championship returning to Northern Ireland’s Royal Portrush Golf Club for the first time since 1951. 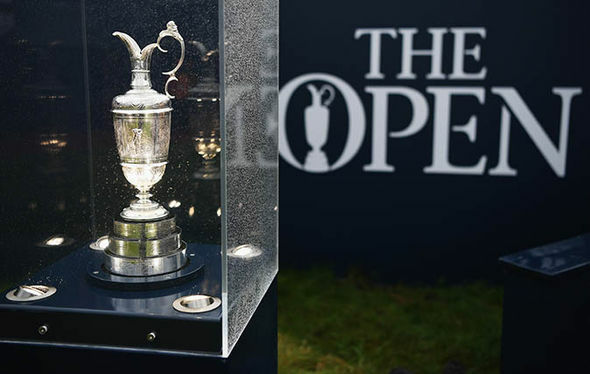 The course is a traditional links course and as always with the Open Championship, weather is expected to play a large role in the event’s outcome. As of writing no golfer can complete their grand slam by winning the famed Claret Jug, but that will do nothing to dampen the enthusiasm for the event. Francesco Molinari will look to defend his 2018 win, while locals will want to see if Northern Irish professionals Rory McIlroy or Graeme McDowell can lift the trophy. Working in McIlroy’s favor? He holds the course record for a tournament round with a 65 carded at the Amateur Open Championship in 2005.